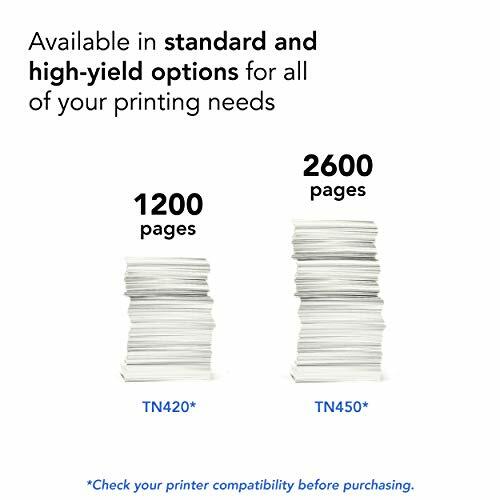 Product prices and availability are accurate as of 2019-04-08 11:22:49 EDT and are subject to change. Any price and availability information displayed on http://www.amazon.com/ at the time of purchase will apply to the purchase of this product. 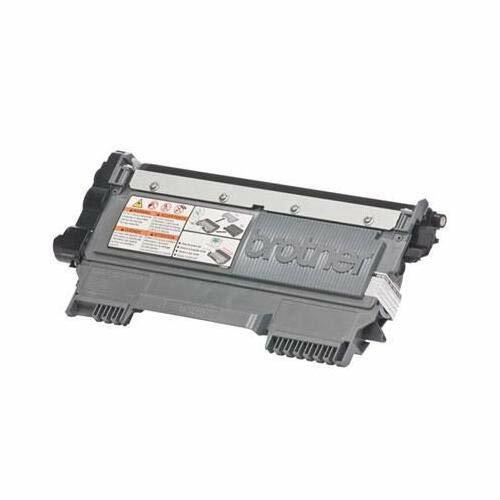 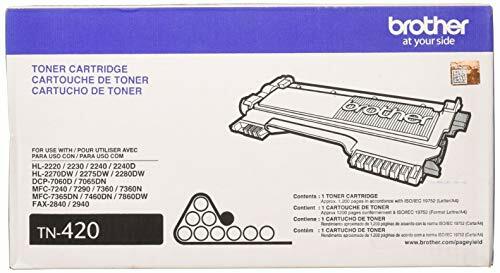 BROTHER GENUINE CARTRIDGE - Brother TN-420 is a Brother Genuine cartridge that produces black laser prints in high quality you can depend on. 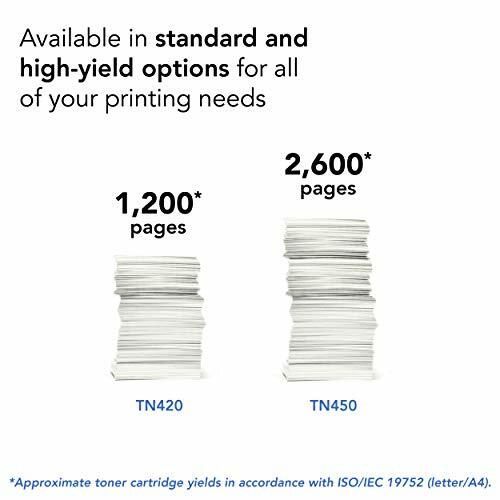 YIELDS UP TO 1,200 PAGES -This replacement black toner cartridge can print approximately 1,200 pages(1). 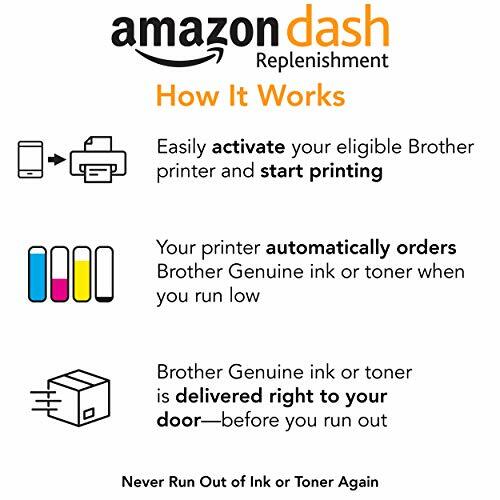 SEAMLESS INTEGRATION - This professional replacement black toner cartridge creates rich blacks and is engineered to work in seamless unison with your Brother laser printer. 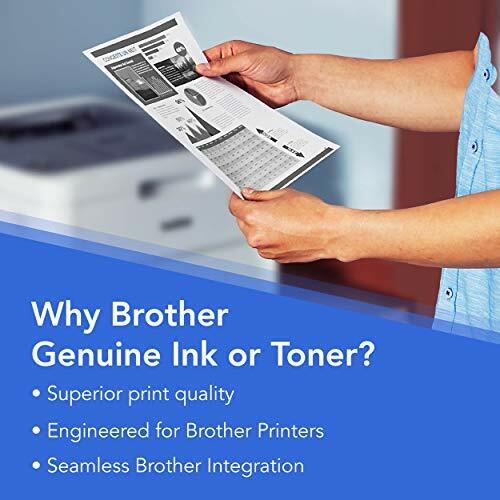 FOR USE WITH BROTHER LASER PRINTERS AND ALL-IN-ONES - DCP-7060D, DCP-7065DN, IntelliFax-2840, IntelliFAX-2940, HL-2220, HL-2230, HL-2240, HL-2240D, HL-2270DW, HL-2275DW, HL-2280DW, MFC-7240, MFC-7360N, MFC-7365DN, MFC-7460DN, MFC-7860DW.